American footwear brand Fortress of Inca, already established in the world of women’s footwear, is in the midst of a crowdfunding campaign to launch its first men’s collection. Their shoes are all hand-made in Peru by skilled crafts people using high-quality materials. The styles echo the traditional footwear of the country and utilise local craft techniques, whilst having a contemporary, even urban twist. ‘We work with the factory to ensure that safety and labour regulations are all adhered to. In Peru these regulations are very strict and although there are some that may be able to skirt the law, we work with people who place the lives and well being of workers as a top priority. ‘We work with mostly veg-tanned leathers, however if a design is unable to work with a veg-tanned leather or if a softer leather is required, then we will source it and ask these important questions [about environmental impact]. We are as deliberate as possible in the materials we use. Anyone who does purchase a pair of boots can make use of the handy care resource on the Fortress of Inca website, which includes tips on how to help maintain the shape of your boots and how to restore the nap of the suede. 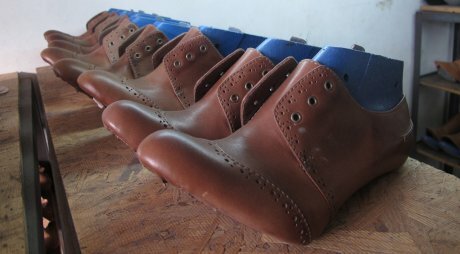 Pledge USD $144 or more and receive a pair of Clemente Hi-Top shoes - your choice of style, colour and size. 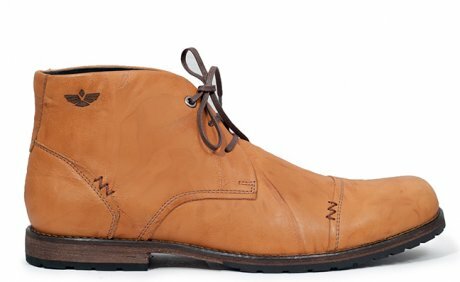 Pledge USD $174 or more and receive a pair of Pinto Chukka Boots - your choice of style, colour and size. 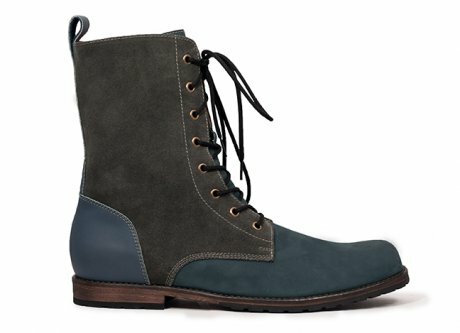 Pledge USD $450 or more for an early bird special and receive three pairs of shoes: Clemente Hi-Top, Pinto Chukka Boots and Grif's Boot - your choice of style, colour and size.